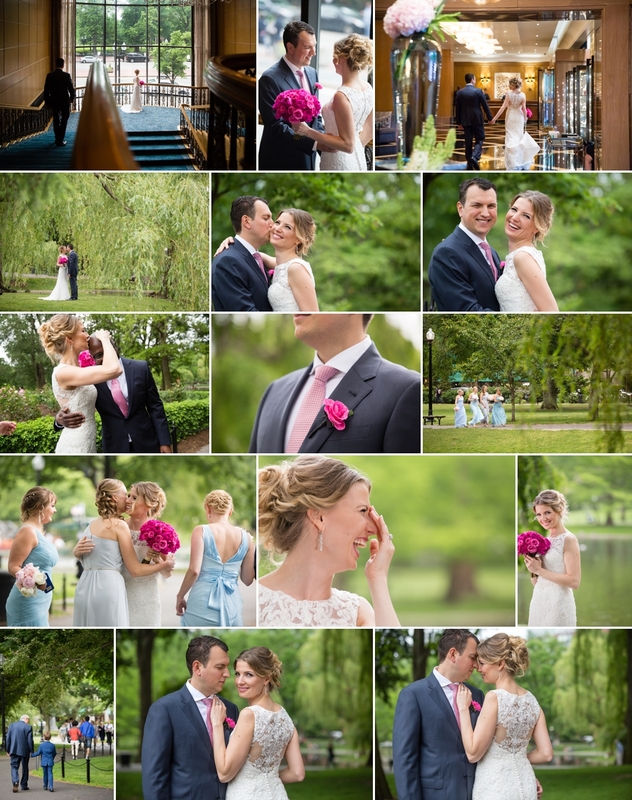 Olga and Vadim’s wedding was picture perfect. After threats of rain all week, it turned out to be a gorgeous Spring day. 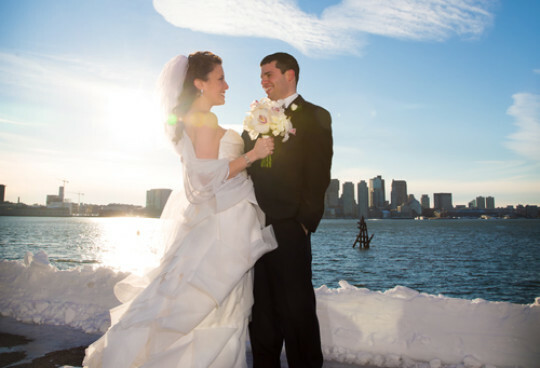 We met at the Four Seasons Boston hotel and had their first look on it’s famous staircase overlooking Boston’s Public Garden where we spent time doing family and wedding party photos. The gardens were green and lush. Just like you’d expect from Spring in Boston. After formal photos, we headed back to the Four Seasons for their ceremony and reception. 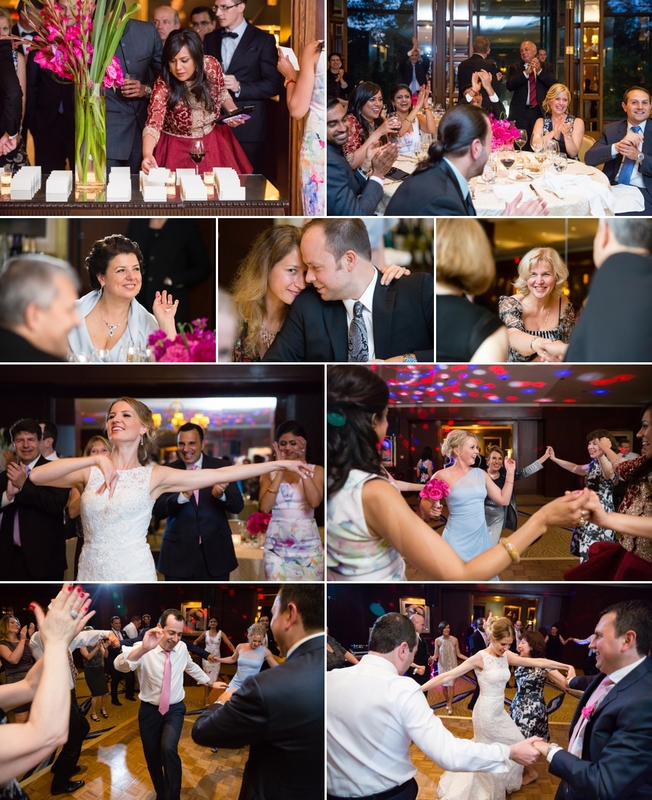 Vadim and Olga giggled and grinned through the ceremony and with every special speech and toast at the reception. 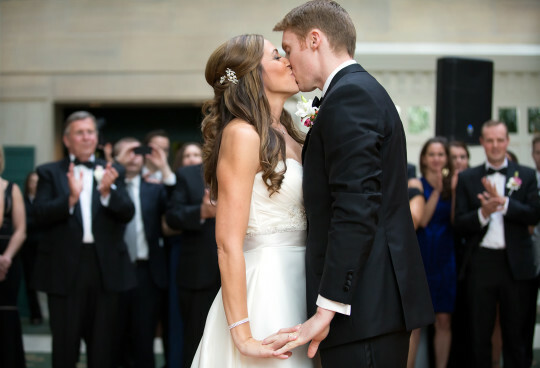 Here are just a few images from their gorgeous wedding day. Formals in the Boston Public Garden. I love the bridesmaid’s dresses! The muted blues were just gorgeous. Beautiful ceremony in the Four Seasons Governor’s room. They added a ceremony with a special bottle of wine in a beautiful wooden box. They each wrote letters to the other and had their fathers lock the letters int the box with the bottle of wine. They will open the box, read the letters and drink the wine on their 5 year anniversary. The reception was in the gorgeous Aujourd’hui room. 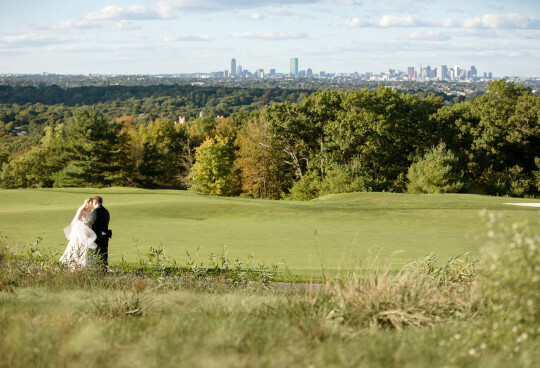 The dark wood and wall of windows overlooking the Boston Public Garden gave it a quintessential Boston look. There were many toasts from loving friends and family. I loved shooting the giggles and hugs!